Ivey League promos new video staring the boss. 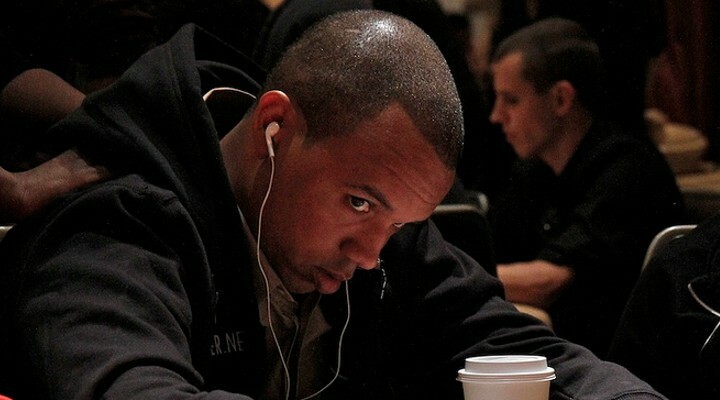 Looking to see what it’s going to be like when the People’s Champ, Phil Ivey, puts his lawsuits aside and dons the headphones to make a video over at the new online training site that bears his name? Now you can. You can check out his first crack when he sits down with poker coach Apotheosis for a little $5/10 NL cash game. Interested? Go watch the first 2-minutes of Decision-Making Factors at the Ivey League.